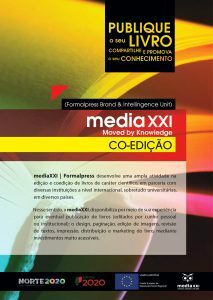 FORMALPRESS – PUBLISHING AND MARKETING LTD. was founded in 2003, being its main activity scientific and technical publishing, through the brand Media XXI. Formalpress also holds other unities of the business related to content production, research, consulting and events specialized in areas related to cultural, creative and tourism media industries. In the editorial field our mission is to build ourselves as a reference, both national and international, in publishing, production and selling of scientific and technical books online and offline, related to the areas of communication, media, culture, tourism, publishing and creative industries. An integral part of our mission is also the permanent cooperation with investigation centres and universities, among other public and private organizations, regarding the dissemination and transfer of knowledge. In the other business areas (consulting, investigation and content production) our mission is to produce and share knowledge, as well as help our partners to create value in their own businesses and activities, especially those related to the industry of communication, culture, creativity and tourism. – Presence on the web and digital economy: optimization and broadening of electronic selling systems, print on demand and dematerialization of products. Intercom is an association for teachers, students and universities in the field of comunication sciences. It’s one of the biggest associations of its kind in the world, with about 5000 associates. 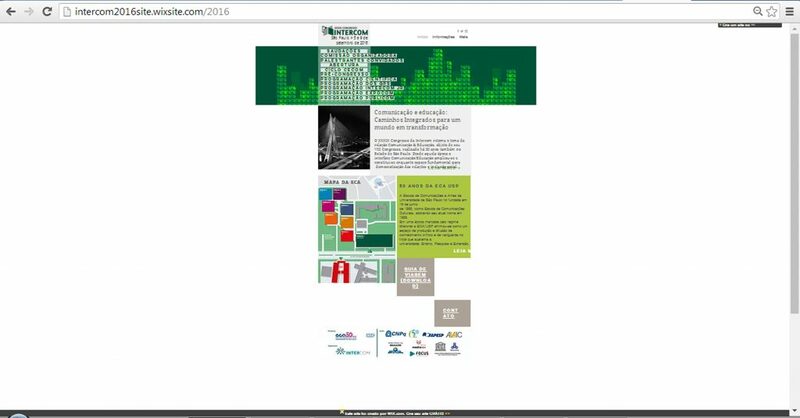 Its annual congress is the most important scientific event in Brazil in these areas. 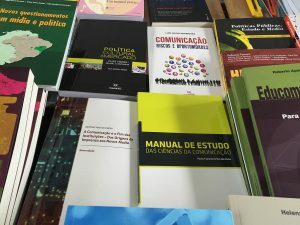 Since Formalpress is a technical and scientific publishing house focused on the communication sciences fields, the presence or association to this event becomes a central initiative in the marketing and communication strategy in Brazil. 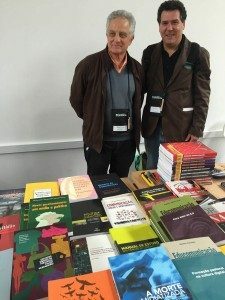 Thus, Formalpress was present with a book stand and its logo has also appeared as partner in the conference’s program. 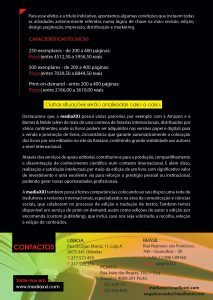 It was also possible to give away brochures of the company’s presentation at the conference. – Method of organization and reinforcement of internal capacities: aims to develop competences through hiring of staff full-time and part-time and with training actions. With the implementation of these strategies and the expansion of our geographic market, FORMALPRESS estimates an increase of the exportations post-project to 70.85%, being that in 2014 was about 65%.